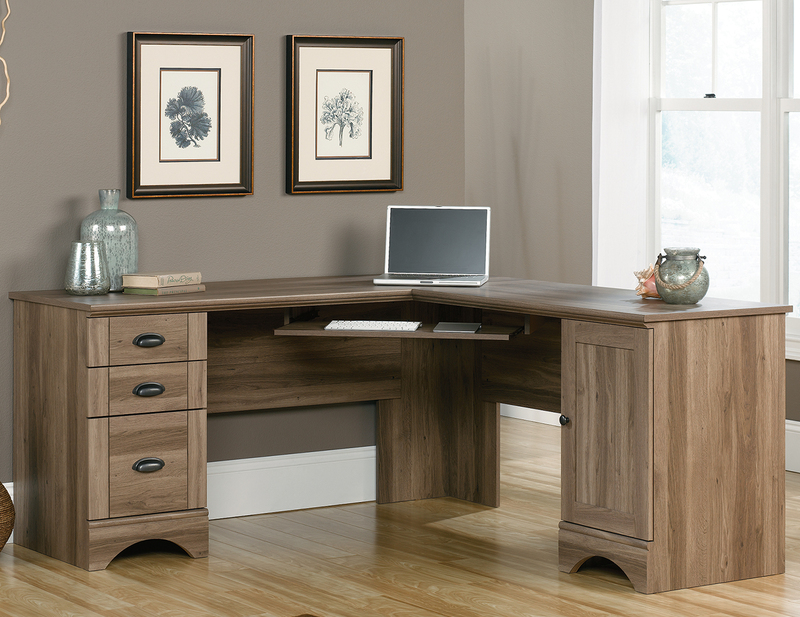 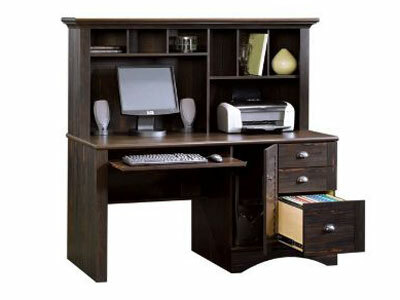 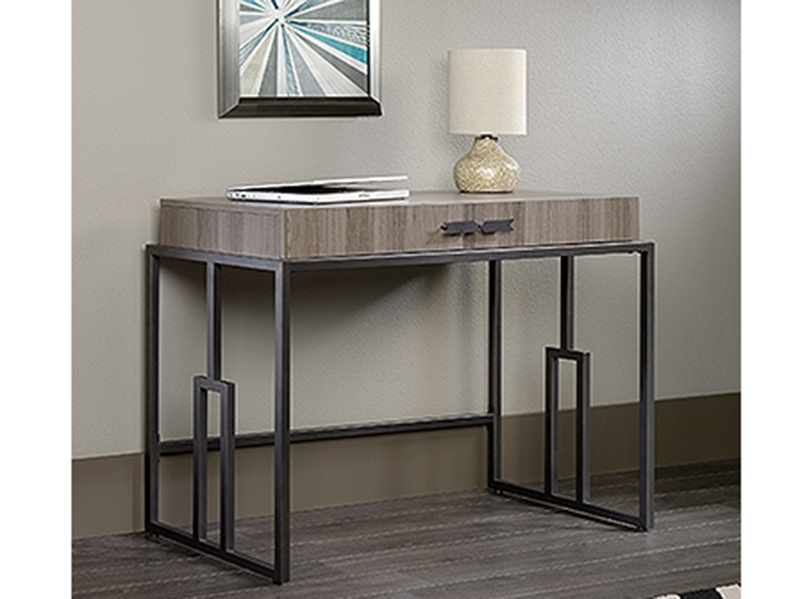 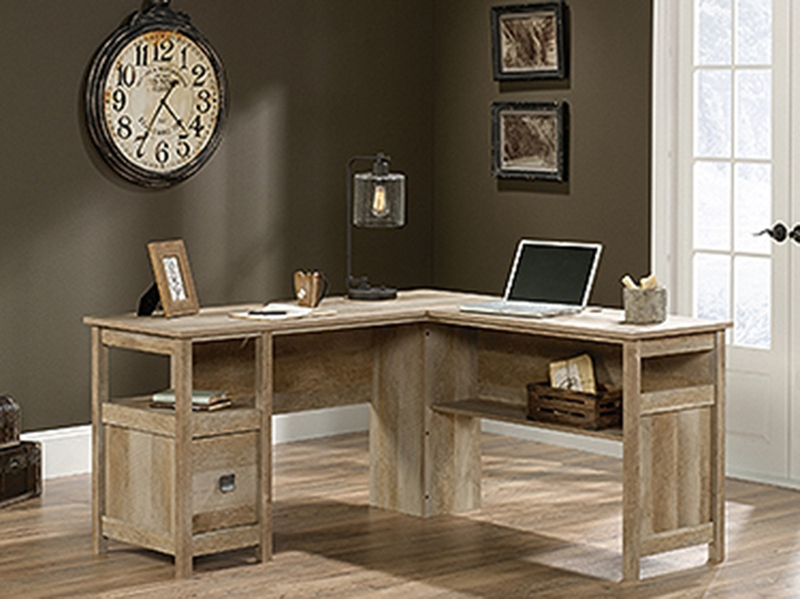 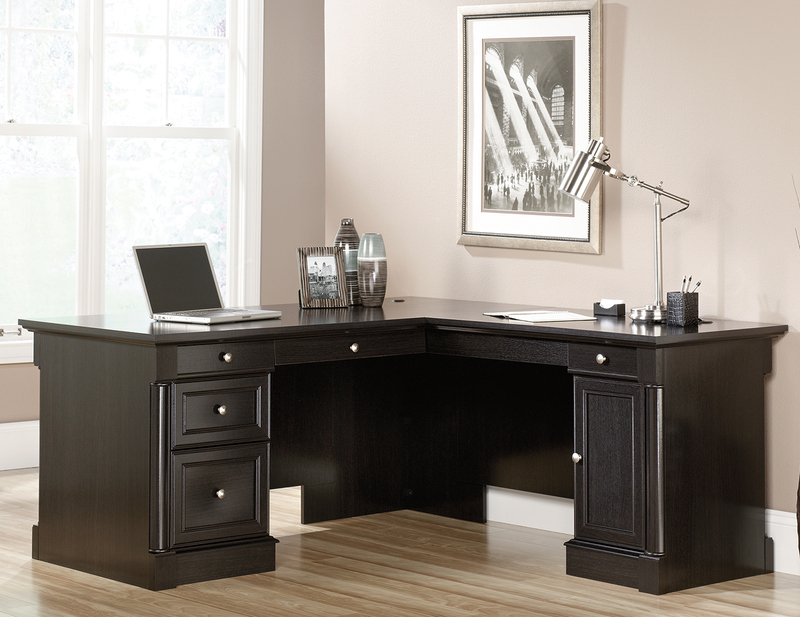 The Carson Office fits well in any home or executive office. 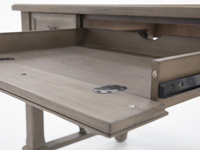 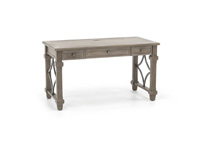 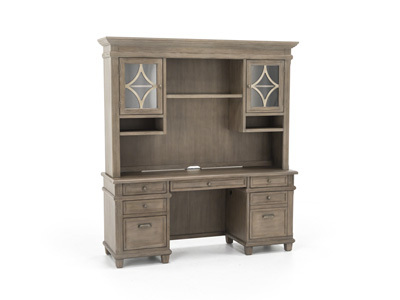 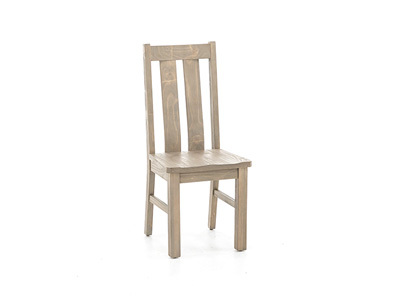 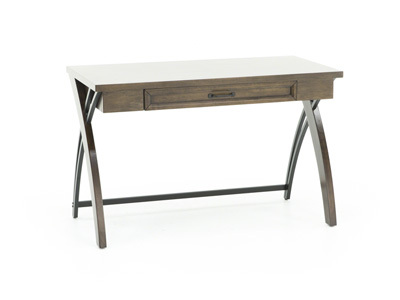 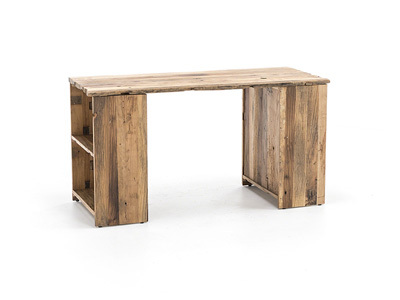 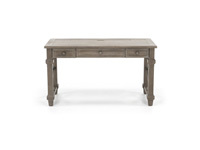 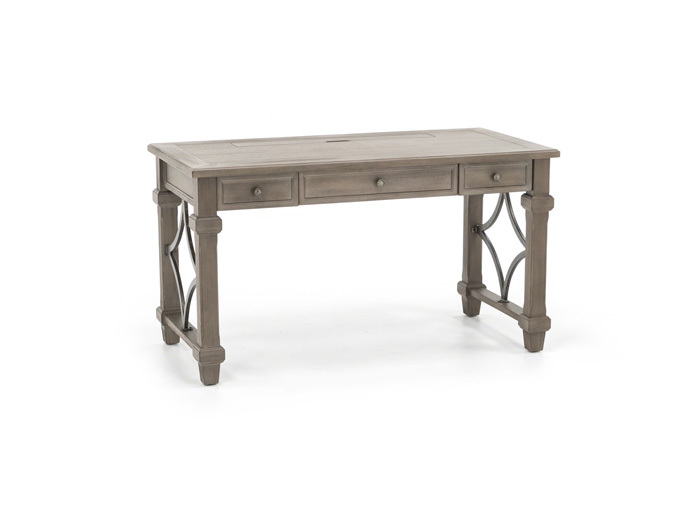 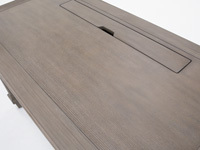 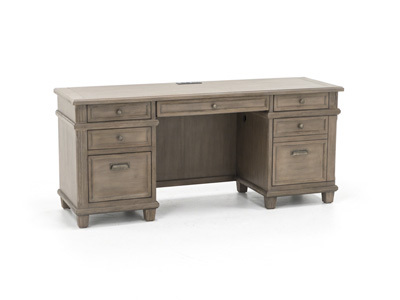 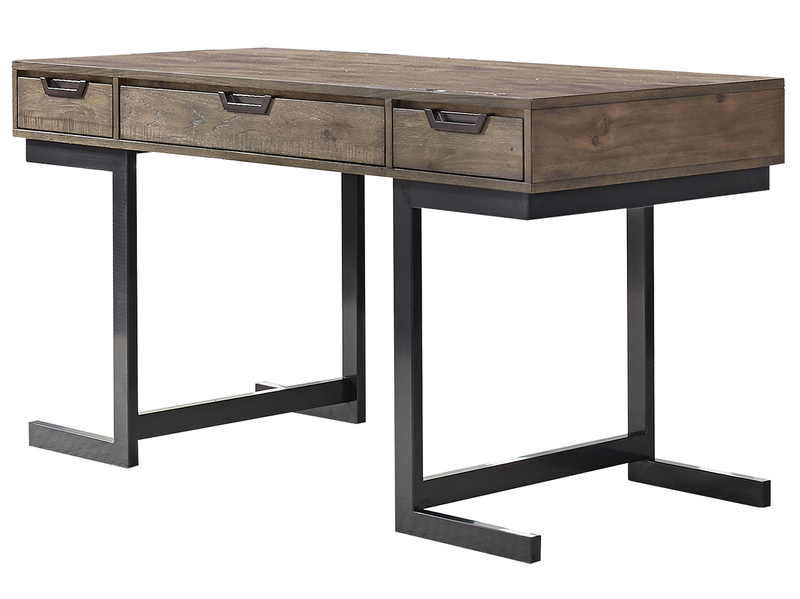 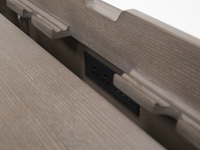 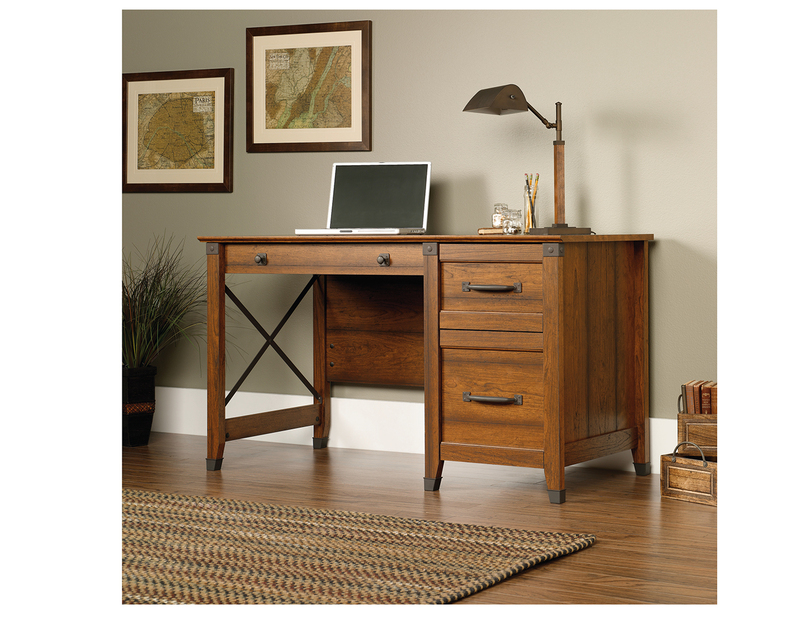 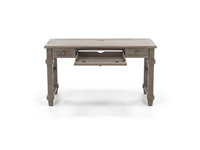 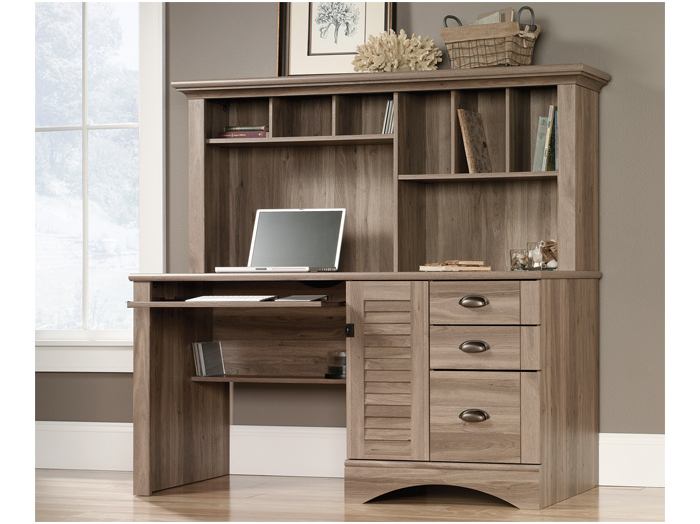 Weathered dove finish accentuates the natural open grain, creating a casual yet elegant look. 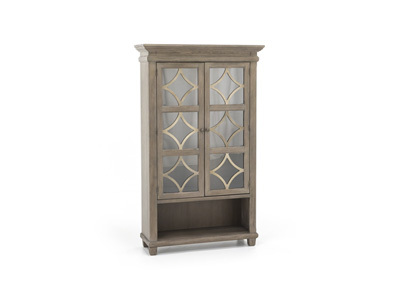 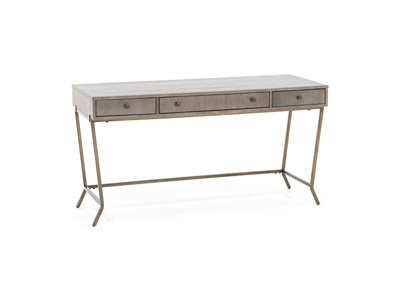 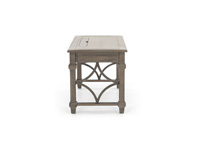 Mottled antique finish hardware and four point diamond metal accents enhance the Carson collection.